Chat Back is an intergenerational project devised by Wyldwood Arts working in partnership to deliver creative projects with older adults and young people. We work with education partners and artists in residential and care home settings across the South West. 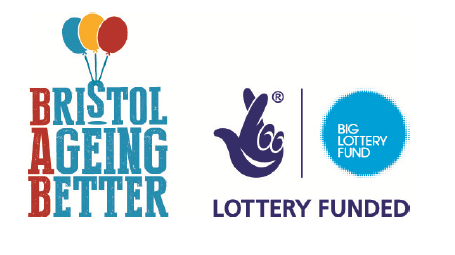 The aim of the project is to build relationships between residents of Hartcliffe Nursing Home and Year 5 pupils from Fair Furlong Primary School in Bristol. We do this by sharing stories, memories and experiences with film and cinema, theatre and art. At the end of the project, the students and residents will have a celebration of all the things they have created. This year, we celebrated with an activities day, a photo sharing and a tea party, using tea cups and saucers created throughout the project by the residents and students! Devised and Produced by Wyldwood Arts, funded by Bristol Ageing Better.